Safety is the junior squad's number one priority and this will be true at all events whether large or small. 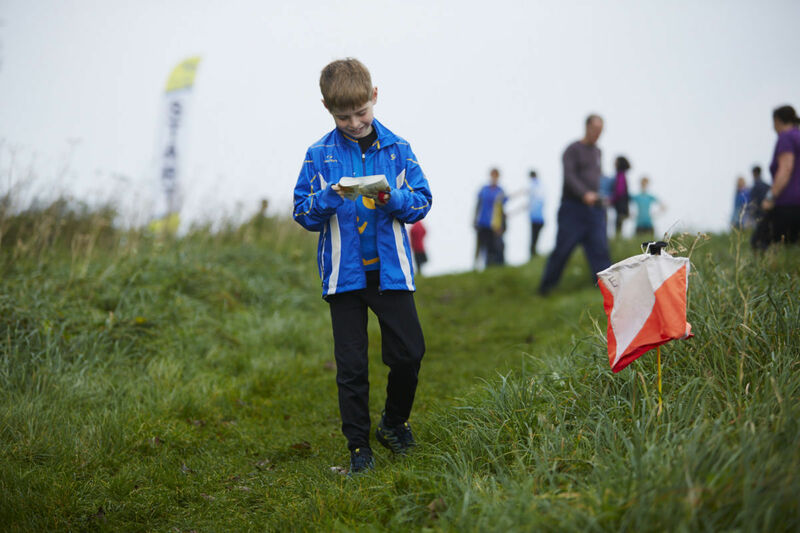 Southdowns Orienteers is committed to ensuring that all young people and vulnerable adults who participate in orienteering have a positive experience in as safe an environment as possible. The Club has adopted the British Orienteering Policy on Protecting Young and Vulnerable People and is Clubmark accredited. Orienteering is an adventure sport and your safety while orienteering is your own responsibility. Parents are responsible for their children at all events, and advice is available on request about what courses may be suitable for their children to participate in. 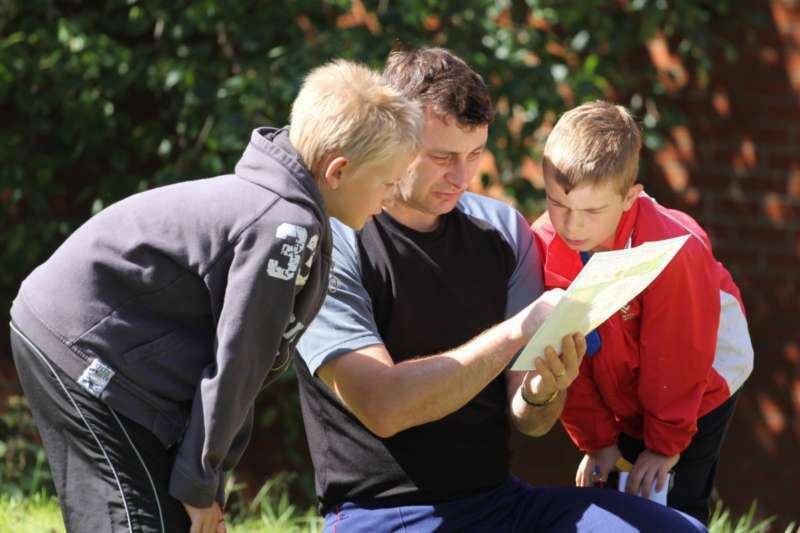 For more detailed information see our club safety policy and the British Orienteering safeguarding guide O–Safe - A Guide to Safeguarding the Welfare of Children & Vulnerable Adults in Orienteering. 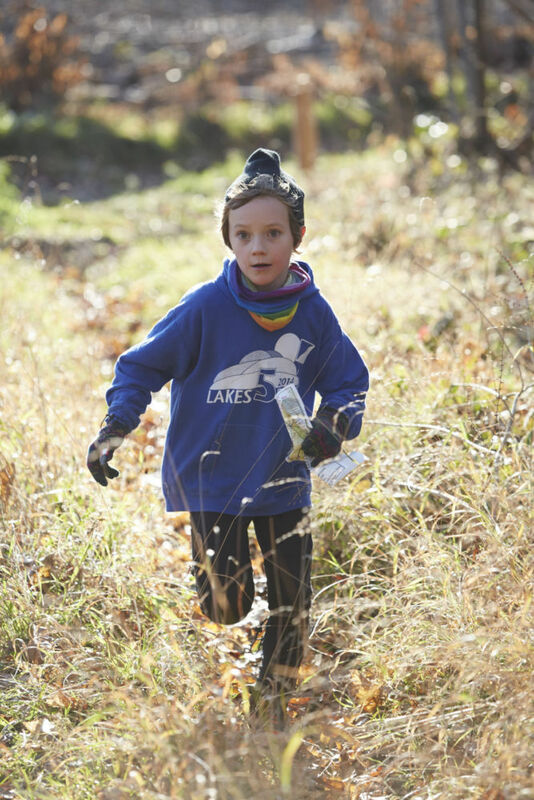 Is your child ready to run unaccompanied? This is a set of suggestions from parents of our current juniors of topics it is helpful to discuss with your child before they run unaccompanied. It is by no means exhaustive but we hope you will find it helpful. Yellow maps are always picked up in advance of the start and can be talked through. At a SOG competition, it is fine to ask to see any other map in advance if, for example, you need to talk it through with your child as they move up from yellow to orange or orange to green. Can your child use their compass to put the map the right way round? Can they talk you through the course, telling you what they will see on the way? Where will they meet you afterwards? Potential hazards on the way. any areas marked out of bounds? any boundary where there might be a danger of ending up off-map? Is your child aware of any specific safety information from the final details or from the details provided at the start? Is your child aware of how to behave when they meet other forest users (stranger danger), dogs, horses, mountain bikes, etc? Have you agreed how long it is reasonable to spend on the chosen course? At what point will they return regardless? Do they know the course closing time? Are they wearing a watch? Is your child carrying a whistle and do they know how to use it to summon help? Is it appropriate to run with a mobile phone whilst they are 'just moving up'? Many children do - and for some events like the Brighton City Race we strongly recommend it - though obviously not all forest areas have suitable reception.